Burnette’s Trailer & Tent Area is a family owned campground located in York, Maine with tent sites, trailer sites, RV Sites and seasonal sites! 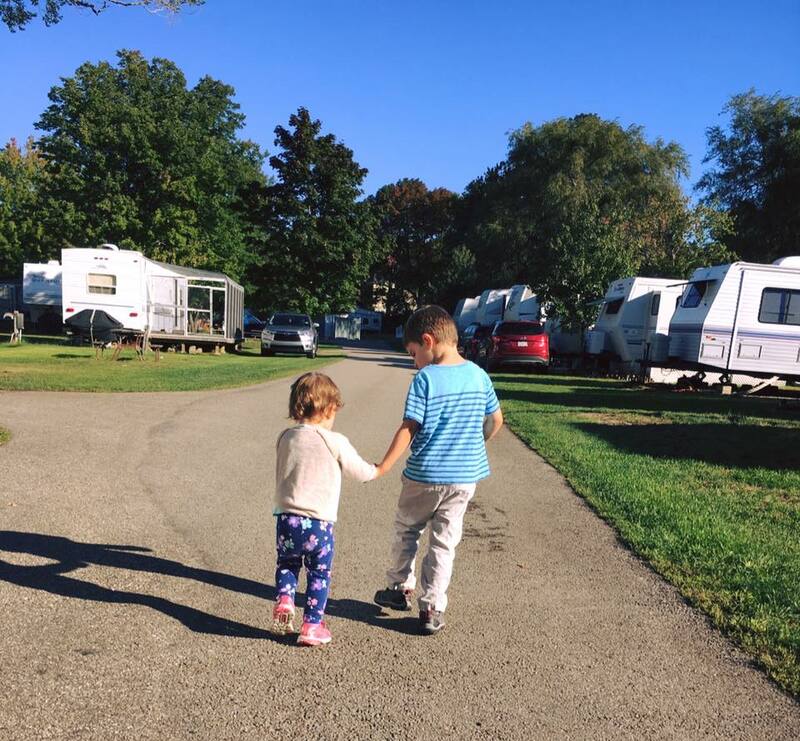 Located right in the heart of York Beach, Burnette’s Campground is a family friendly park just 287 steps away from Short Sands Beach! We look forward to making memories with you and your family!